Tillage tools are the spare parts used in agricultural tillage equipments. Investment casting, the most precise casting method, is suitable for the manufacturing of most tillage tools. Typical tillage tools that can be produced in investment casting process are: Bolt On Knife/Seeding points, Bolt On Super Sower, Knock On Knife Blade Point, Seeding Clip, Bolt on Baker Boot, Slim Wedge, Slim Wedge Point, and so on. For the fast develpment of agricultural machinery, application of these tillage tools are popular in developed countries, like America, UK, Australia, Canada, ect. So, lots of tillage tools are designed and produced each year. CFS foundry is the direct manufacturer for tillage tools distributors and tillage equipment manufacturers. Investment casting is the metal processing process for lots of metal components in steel, iron, aluminum, and brass. 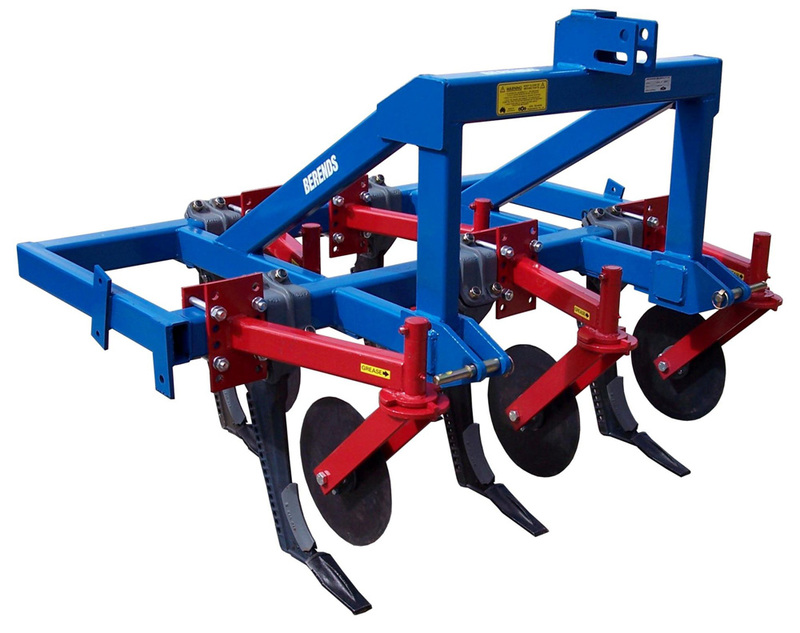 Almost all the tillage tools are designed in material cast steel or cast iron. During investment casting process, melton metals are poured into molds, then cooled under room temperature for solidification. Tooling/mold is developed for desired shape before starting casting process. Why Investment Casting for Tillage Tools? Investment casting, also called precision casting, is the casting method specially for small products. According to the dimensions of tillage tools, most tillage tools could be manufactured in this technique. For its pouring way, moulds machined for investment casting is aluminum alloy. Unlike forging, in order to withstand high impact and pressures, tool steel is needed. Aluminum molds for investment casting is much cheaper than steel molds for closed die forging. So tooling cost of cast tillage tools is affordable. There is no limitation for the production of investment castings, no matter it is large or small production run. Normally, the annual demands of tillage tools are not large, maybe just 1000pcs. The Cost of investment casting is relatively low comparing with other metalworking processes. Tillage tools produced in a cheap production way can help clients to win more market share. Tungsten carbide brazing: To longer the working life, some tillage tools are created with tungsten carbide tiled. CFS foundry has a single carbide brazing workshop with skilled workers. Mature brazing technology is quite important for such tillage tools, improper temperature control in brazing process may affect the working performace of products. Machining Capability: Even if investment casting can make tillage tools with close tolerances. Sometimes, to ensure perfect fitment, machining needs to be operated after investment casting for some areas of tillage tools, such as threaded holes, brazed surface, ect. Our machining capability ensures us to complete any machining requirement for tillage tools. Heat treatment: wear-resistant material for cast tillage tools is not enough, to improve the wear resistance, heat treatment, such as quenching and tempering, should be done after casting. CFS foundry has good cooperation heat treatment factory for this job. Surface painting: To keep the apperarance the same as tillage equipments, we can do painting with any color on tillage tools after investment casting. If you are in the business of tillage tools and looking for a reliable supplier from China, pls get in touch with us! We will be your best partner and our solution can help you win more orders in your market!